It's a ladybug picnic for your play space! 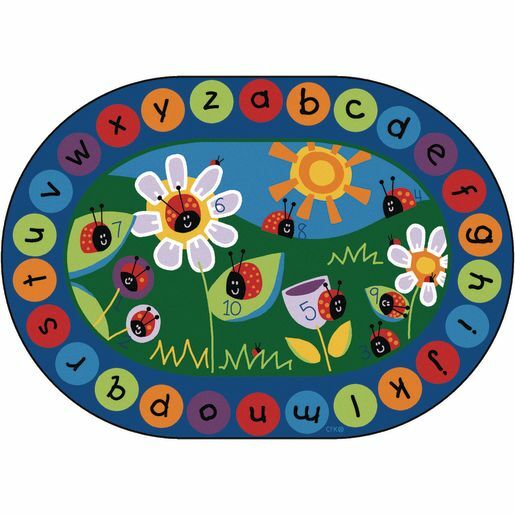 Encourage number and letter recognition with 10 cute and countable ladybugs inside the colorful literacy border. The bright colors bring extra cheer to any room. 6'9" x 9'5" oval. 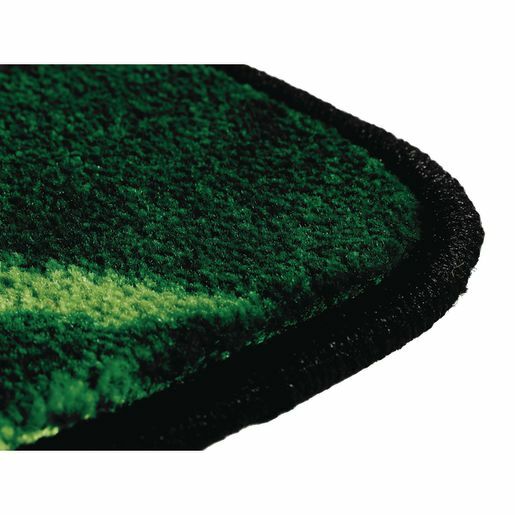 Lifetime Warranty - Our Lifetime Warranty reflects our confidence in the high quality of our design, engineering, production and product performance.